Welcome back to Medieval Monday! My guest author today is Sherry Ewing, and it’s her turn to tell us why she writes medieval. My love for everything Medieval began with the very first historical romance novel I ever picked up as a teenager. For many of us, Kathleen E. Woodiwiss paved the way for the type of novels that would overflow my bookshelves for many years to come. Then I stumbled across a hard copy of Jude Deveraux’s A Knight in Shining Armor, and my fate was sealed. It was only natural that when it came to writing my own novels years later that I would write a historical romance. Since I began my writing career later in life, I am lucky to be able to do any type of research on the internet. Knights in shining armor, damsels in distress, knights breaking down the walls of a keep, and then sometimes throw in a modern day woman who has fallen through time and a series was born. I can’t help but constantly say I was born in the wrong century and continent. Although I do also write Regency era romances, my true passion lies with my Knights of Berwyck in the 12th century. I can still remember the day when I was just about finished with my very first manuscript. The image of a castle sitting high upon a cliff came into my mind. Before I knew what was happening, I had all these characters forming, along with my plot, and I had to tell them to take a back seat while I finished my current book. Yes it’s true… authors really do have voices inside their heads! My characters continue to battle inside my head wanting their turn at having their story told, sometimes even keeping me up at night when we could have had such conversations during the day. Medievals, time travel, and Regency era novels… all with a happily ever after, all to awaken the soul one heart at a time! 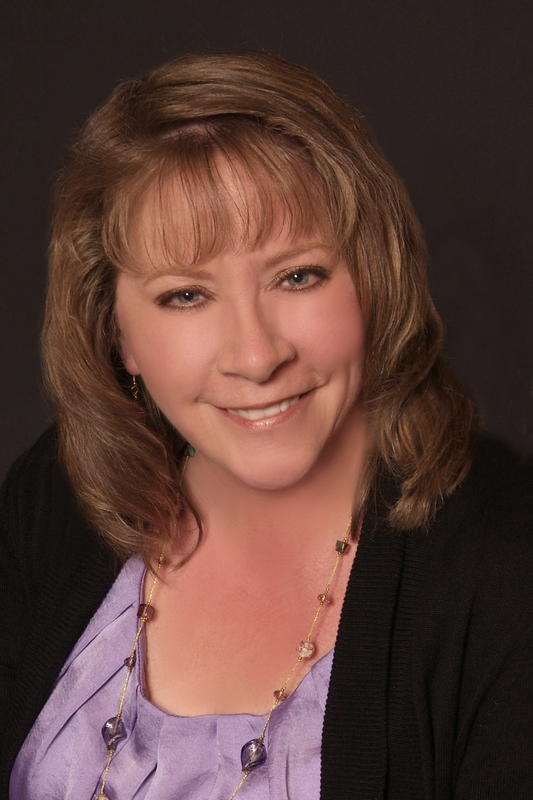 Sherry Ewing is a bestselling author who writes historical and time travel romances to awaken the soul one heart at a time. Her debut historical romance, If My Heart Could See You, hit Amazon’s top ten bestseller list for the eBook only two days after the paperback release. Always wanting to write a novel but busy raising her children, she finally took the plunge in 2008 and wrote her first Regency. She is a national and local member of Romance Writers of America, The Beau Monde and The Bluestocking Belles. She is currently working on her next novel. When Sherry is not busy writing, she can be found in the San Francisco area at her day job as an Information Technology Specialist. Visit Sherry on her website at www.SherryEwing.com. Thank you for introducing me to this author. The 12th century is my favorite period of medieval history! Sound like great books. The twelfth Century is fascinating. Good luck.